Viticulture Cvitanič is successful company with long lasting tradition. The family business takes care of a large vineyard and is well known for good bottled wines in Slovenia. 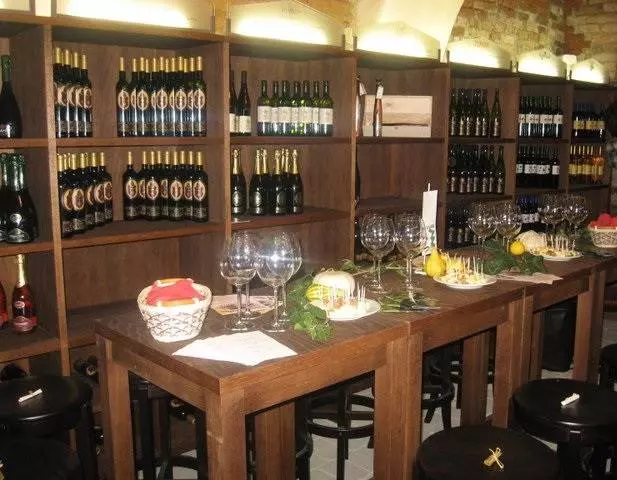 Our top bottled wines have been recognized by many individuals as well as by Slovenian companies, and we have expanded to foreign markets in Germany and Serbia. We produce really good bottled wines in Slovenia and to prove that we received many acknowledgments. However nothing is more precious to us than knowing our satisfied customers who like to sip on a glass of our premium wine. For additional information related to good bottled wines in Slovenia and orders, please contact us!